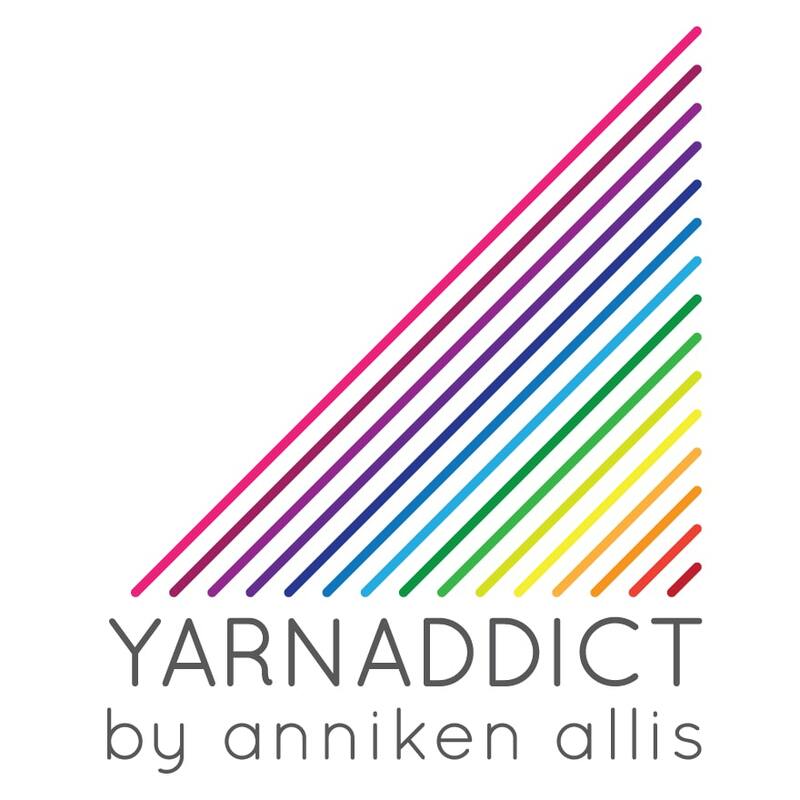 Confessions of a YarnAddict: How much to share online? How much to share online? I've been blogging for a number of years now (since about 2006). I've also been active on Twitter and Facebook for the last 2-3 years and recently on Instagram. I love social media. I tweet a lot and recently I've started using Instagram more and more. I was a reluctant user of Facebook to start with but now I'm enjoying it. I've got my business page and my personal page which I use mainly to keep in touch with friends and family around the world. I do have friends on Facebook, both local and non-local, who I don't know that well. After our recent burglary which was followed by an attempted burglary 6 days later, I've had a couple of people ask me if I think the burglary happened because i posted on Twitter that we would be out. When the burglary happened we were enjoying a lovely family afternoon at a local lake followed by a BBQ with my in-laws. I posted about it on Twitter and I posted photos (can't remember if that was during or after). The second time, when we had an attempted burglary, I posted that we might be going cycling but I dind't post when we left and we left much later that I'd originally thought. In fact i sat in the garden knitting for most of the day until nearly 4pm. I'm open online about who I am. I use my real name. I was slightly nervous about this when I first started blogging but when I started publishing patterns I decided using my own name would be easier. Most magazine will only let you publish under your own name or a name that sounds real. As far as I know my address is not on my website, or at least I can't find it. As I run a business from home it probably should be, as I know some people would be cautious about ordering online without a physical business address but I also know after reading my fellow designer, Karie's blog last week that it's easy enough to find someone's address if you know their name. It was interesting reading Karie's blog last week. Although her situation was different and much more serious than others it did make me think about this issue even more. I have been a bit more careful about tweeting about my whereabouts since the burglaries. So why I'm I blogging about this now? We're about to go on holiday. Since the burglaries I've been apprehensive about going on holiday but I've been looking forward to this for a long, long time. This year has been busy. I've written a book with 25 designs, I've done lots of work for magazines and a bit of work for yarn companies and I've taught a lot, done a week long teaching trip and attended 2 shows. That's a lot and I'm quite exhausted. Two weeks in Spain relaxing on the beach is just what I need to get me ready for a busy autumn. I've always shared our holidays with you. I think people who read blogs like to get to know the person behind the blog. I'm sure you guys don't want to just read about my new designs and yarns etc. I get the impression readers like to read about me and my family (do tell me if I'm wrong though). The blogs I like reading are part personal stuff, part business stuff (knitting, quilting, hand bag sewing). I do think that perhaps sometimes I share too much of my life online. So as we're about to go away, do I write several blogpost and pre-schedule them to make it look like we're at home? Do I stop tweeting for 2 weeks or do I tweet stuff that makes it sound like we're at home? I've been really torn about what to do. I have a blogpost planned about what knitting I'm considering taking (it's way too much by the way). But do I publish it? I discussed this a few days ago with a non-knitting friend. She suggested that perhaps I should be more careful about what I post on Facebook since i have more local 'friends' on there and I don't know who my friend's friends are. I probably should tighten up my security settings and delete a few people. I don't know. After the first burglary I didn't think we'd been specifically targeted. I thought it was an opportunistic break in. They didn't take much. It wasn't like they went through and trashed the whole house. But after a second attempt so soon, it made me feel like we were specifically targeted and it's made a bit paranoid. For the last 2 weekends, someone has been in the house all the time. The house hasn't been left empty. We have beefed up our security. We've got security cameras, alarm, extra/new locks. We've done some of the repairs the insurance company should have done because we felt it would leave the house too insecure while we are away. Yes, we are still waiting for permanent repairs but that's a whole other story and one I'm not very happy about. Very disappointed with Direct Line. We've already complained which has made no difference at all! And we will probably end up taking it to the ombudsman as Direct Line are taking no notice at all. There will also be someone here most of the time! Police are also keeping a closer eye on us! So if you are the burglar reading this, stay away or you'll get a nasty shock! I'm really torn about this and I' love to know your view on this issue and what you would do. Tell me in the comments. If it's any consolation the second burglary was probably carried out by the same person/people as the first. They will know that the first thing you will do is replace everything you have lost in the first burglary - so there are brand news items in your house just waiting to be stolen! Yes, it is sensible to be careful about what you say online, but I am certain my explanation above is the far more likely explanation. They were probably watching the house to see when you all left. Get a housesitter. That is what I did when we went on vacation. Makes you feel much more secure. And she took care of my pets for me. Good idea Judy. We've got part time house sitters here. I think you're right Mairead. Thats what the police said too. The burglar has more faith in the insurance co than they deserve. All valuables have been removed for safe keeping.